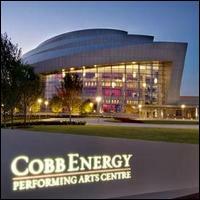 See the Alliance’s 29th annual production of A Christmas Carol at the Cobb Energy Performing Arts Centre. On Christmas Eve, Ebenezer Scrooge, an old man well-known for his miserly ways, is visited by ghosts offering him a chance at a better future – his old partner Jacob Marley and the Ghosts of Christmas Past, Present, and Future – who teach him it is never too late to change. 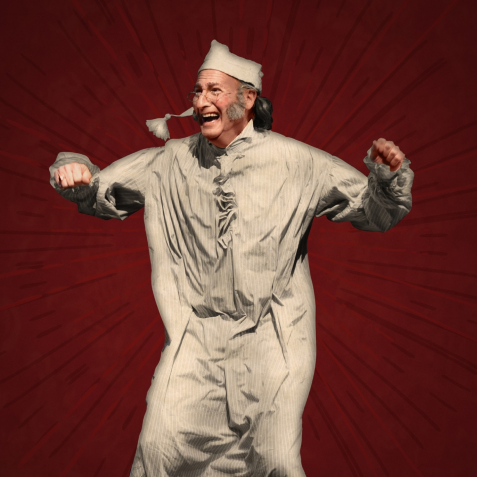 Celebrate the holidays with the beloved Dickens classic in this Broadway-scale production with beautiful live music and an all-star Atlanta cast.